Note: This free version is supported by ads. 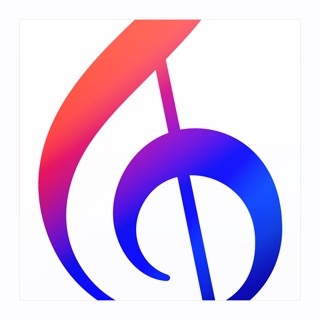 To remove advertisements, use the in-app purchase to upgrade or buy the paid version, Music Tutor Plus from the App Store. 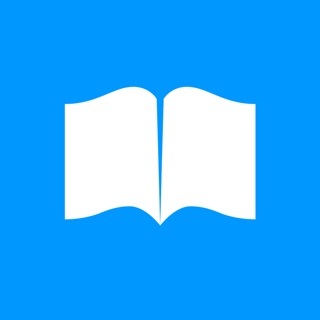 This is an amazing app for kids and adults who would like to learn notes. In options you can always change how far your note range is and what clefs you would like. I also like that you don’t have to do treble bass and alto clefs at different times you could choose to do some at the same time. A great thing that they added sound light effects and flats and sharps. For example you could choose not to have sound but if you do it makes the sound of the note and flashes green quickly if you get it right. If you press it incorrect it will flash red quickly and make sort of an errrrr sound. You could also have the choice of flats and sharps if you would like to. Another major thing is that you get scored by accuracy, points, and how many notes you got correct and a chart of your points for that round. When you finish a round and you get something incorrect it will show you a view mistakes button so you could see what you did wrong and get the right answer next time. The last thing is that you could choose fore how long you would like to practice, you would get a choice of one minute, five minutes, ten minutes or infinity. This app for practice is great. Enjoy! I cannot give this app a good rating. It does not give you a grand staff option so notes are often falling on little lines drawn above or below and it just doesn’t give you a look that you will typically see when you play music. When you press a note, it makes the sound of the next note it would like you to press. This is just horrible for ear training and I’m flabbergasted that they have not fixed this and/or there is not a big outcry from app users. You can remedy this by muting the sound on the app and running a piano app in the background. Also the fact that you cannot do landscape mode is a big hindrance unless you can work through Bluetooth (not sure if that’s possible, but my keyboard cannot do it so it doesn’t matter). So your headphones and lightning adapter make it difficult to keep the iPad steady. To top it all off, it crashes nearly every time you play a round on a iPad 6. I just cannot figure out for the life of me why this gets good ratings. I bought an app that’s half the price that gets everything right except landscape mode. Avoid this. It’s overpriced, poorly implemented and underdeveloped. 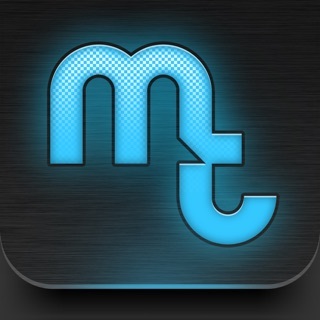 This app has been great for me to practice learning treble scale as I could not read music before. It lets you know if you messed up by flashing red and after each session you can look at your mistakes to see what you did wrong to try to improve. My first day I did 15 notes a minute and got half of them wrong. Two weeks later and my last session was 151 notes with two mistakes (and one of those was my finger biting the wrong button). Things I would like to see improved. More explanations about what things are or why to choose a certain scale or even just links to wiki If I realize I messed up before I raise my finger I would like to be able to change my answer. To be able to delete a quiz in the middle of it so it doesn’t count if I need too. None of these things are deal breakers and I love the app. Premium version with no advertisements. © 2012-2018 JSplash Studios Pvt. Ltd.